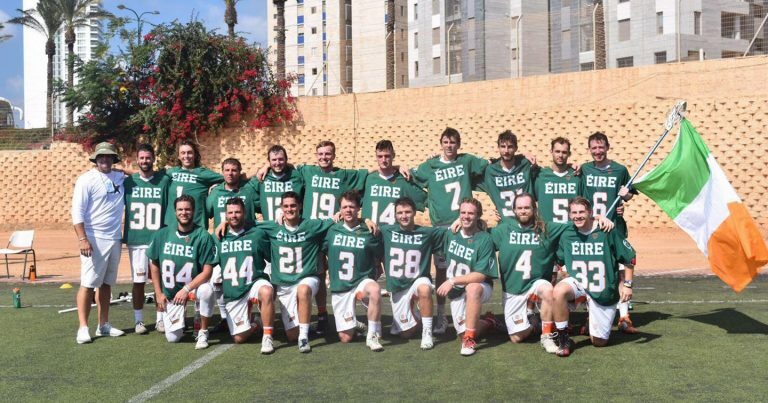 27 November 2019 – Ireland Lacrosse has announced that it will be sending an Éire team to compete for a championship in the 13U Warrior World Series of Youth Lacrosse event taking place in Denver, Colorado in the summer of 2019. Team Éire is traditionally comprised of a combination of US-based Irish heritage and Ireland-based players, and trials for the Éire team will take place both in the U.S. and in Ireland. 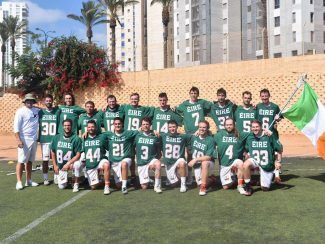 This past summer, the senior-level Éire team competed in the World Lacrosse Festival, held in conjunction to the 2018 World Lacrosse Championship in Netanya, Israel. Michael Evans, Head Coach of the 13U Team Éire team was on staff, and Brian Fitzgibbons, Assistant Coach of the 13U Team Éire team, played on the senior team. 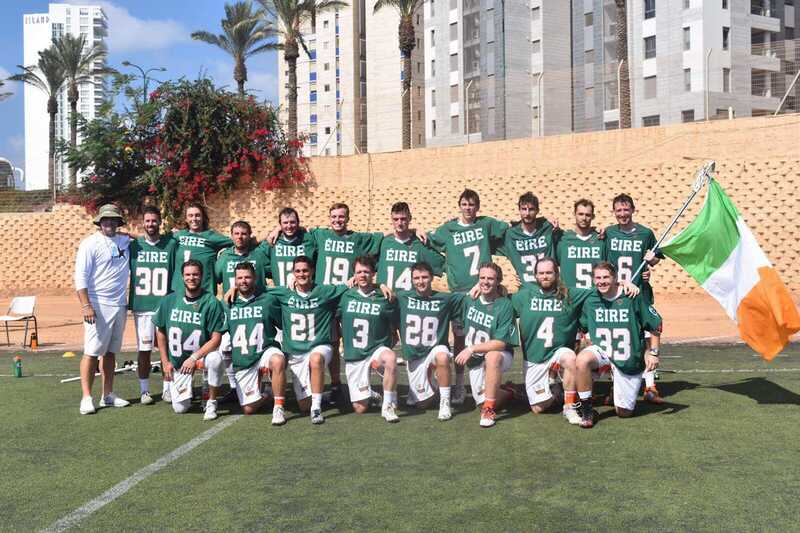 Team Éire placed 3rd overall, finishing their tournament 6-1 against teams from all over the world. That’s exciting news to have a 13U team! Is the selection process completed or are players still needed. My 13 yr old son would like to try out if it’s not too late. Hi Pete – Please reach out to info@irelandlacrosse.ie – we will get information sorted from there! Hi Jim, Please reach out to info@irelandlacrosse.ie for more information on the 13U Éire team & trials for it.